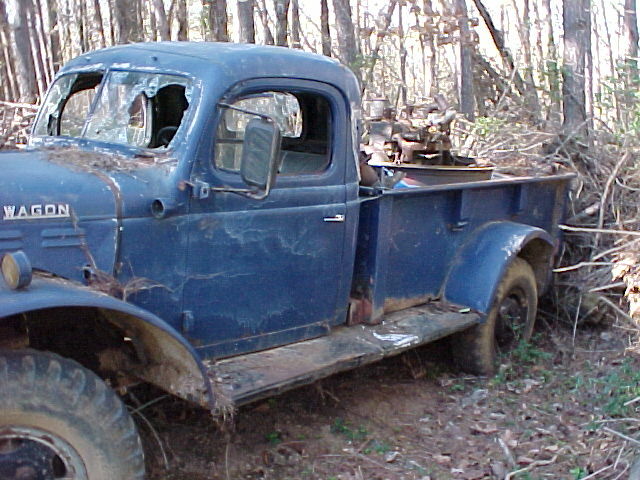 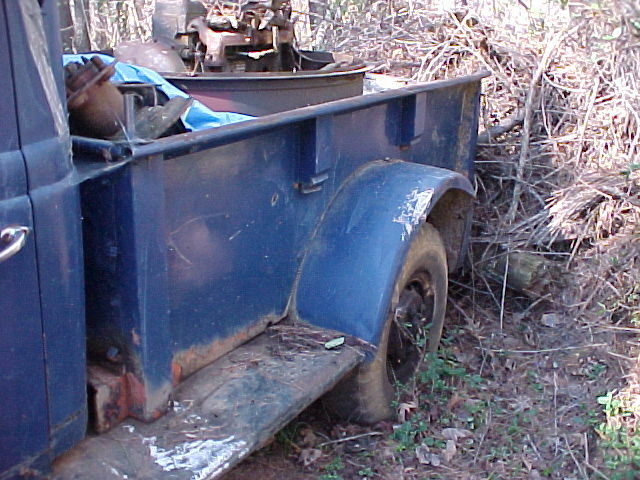 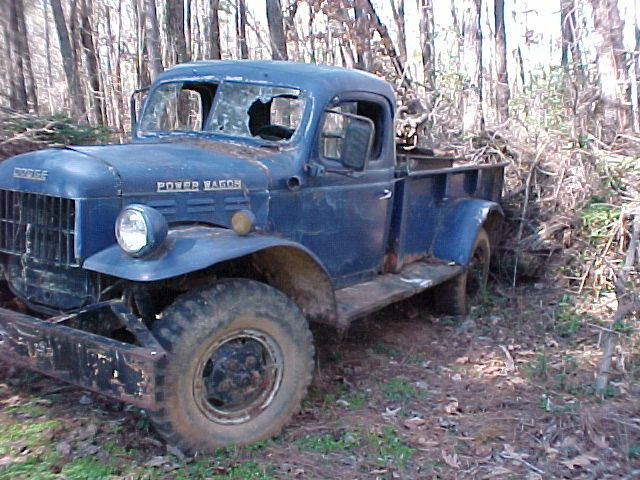 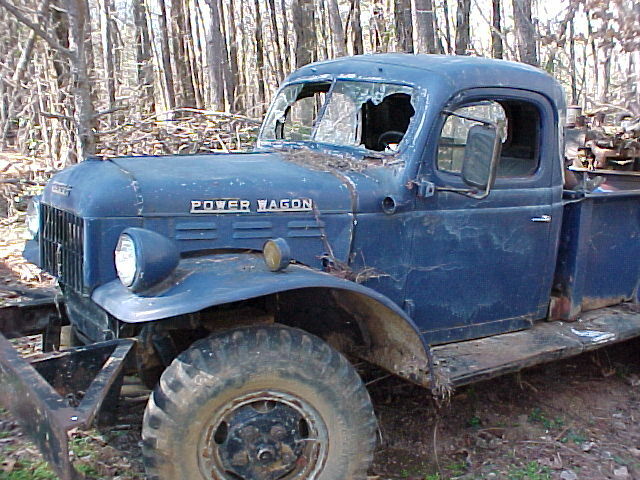 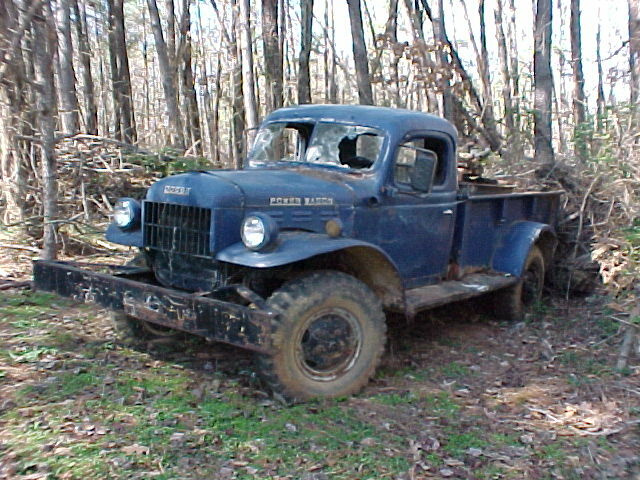 These are a few pictures of the Civilian Power Wagon that I purchased as part of the package deal that gave me my 1953 M37 and the 1954 M37 parts truck (a true basket case but with some good sheet metal). 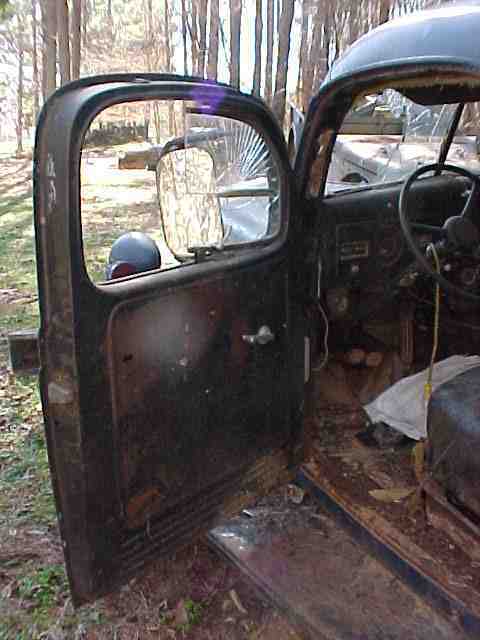 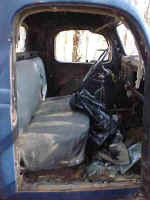 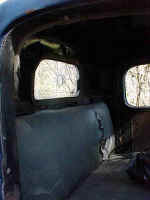 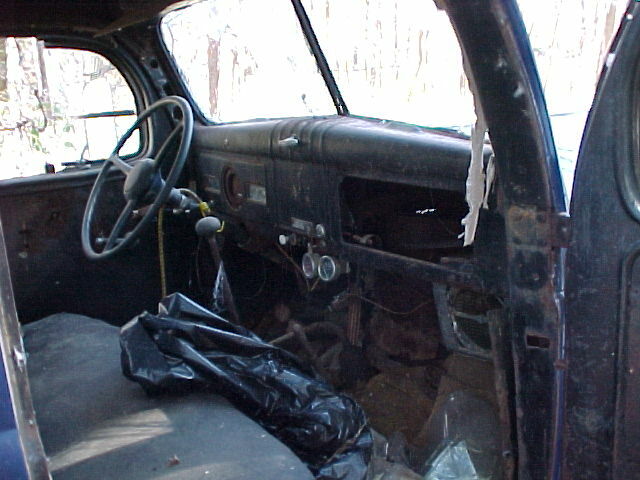 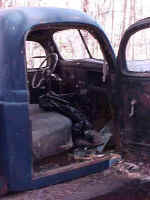 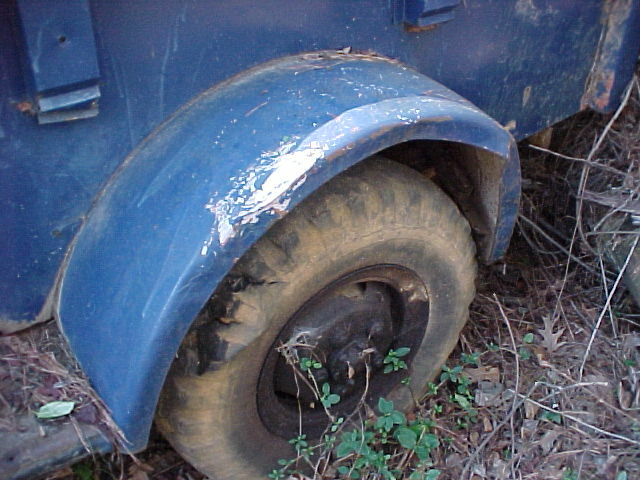 This truck had a 360 installed in it and had been used hard on a farm. 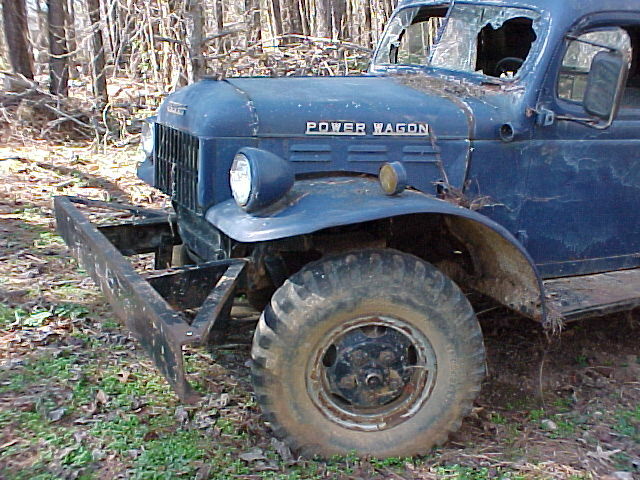 I sold it to a guy from Georgia just before I purchased the Cummins for my M37.